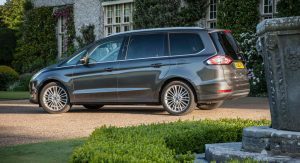 Amid reports that it is considering axing the Galaxy and S-Max in Europe, Ford has just announced significant updates for the two minivans. 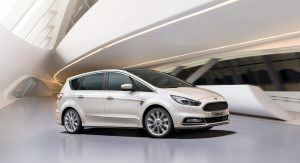 Both the S-Max and the Galaxy MPVs get new diesel engines, an eight-speed automatic transmission, and more safety assist tech. 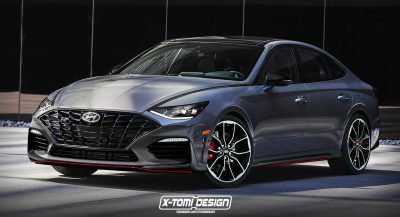 How’s that for dismissing rumors? 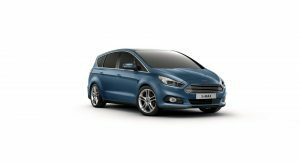 All EcoBlue engines meet the latest Euro 6 emissions standards calculated using the World Harmonised Light Vehicle Test Procedure (WLTP). 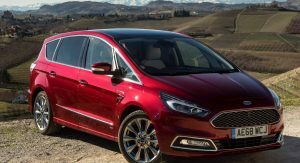 In addition to the refreshed engine lineup, Ford’s European minivans gain a new eight-speed automatic transmission controlled using a Rotary Gear Shift Dial. 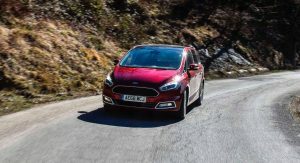 The gearbox features Adaptive Shift Scheduling and Adaptive Shift Quality Control, which is Ford’s way of telling us it can adapt to individual driving styles and road conditions. 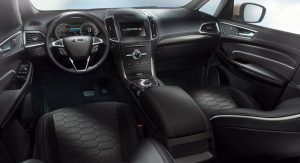 Besides the eight-speed auto, a six-speed manual transmission is also available on S-Max and Galaxy models. 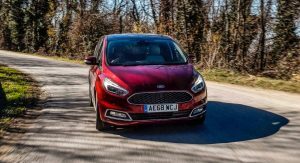 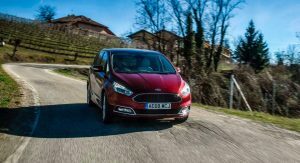 Furthermore, both MPVs can be equipped with Ford’s Intelligent All-Wheel-Drive system. 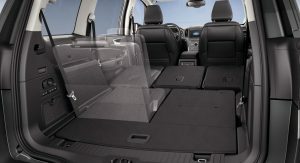 On the tech front, the vehicles get a number of enhancements aimed at improving comfort and convenience for driver and passengers. 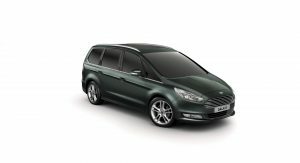 For example, when fitted with the new eight-speed auto, the S-Max and Galaxy gain access to Adaptive Cruise Control with Stop & Go. 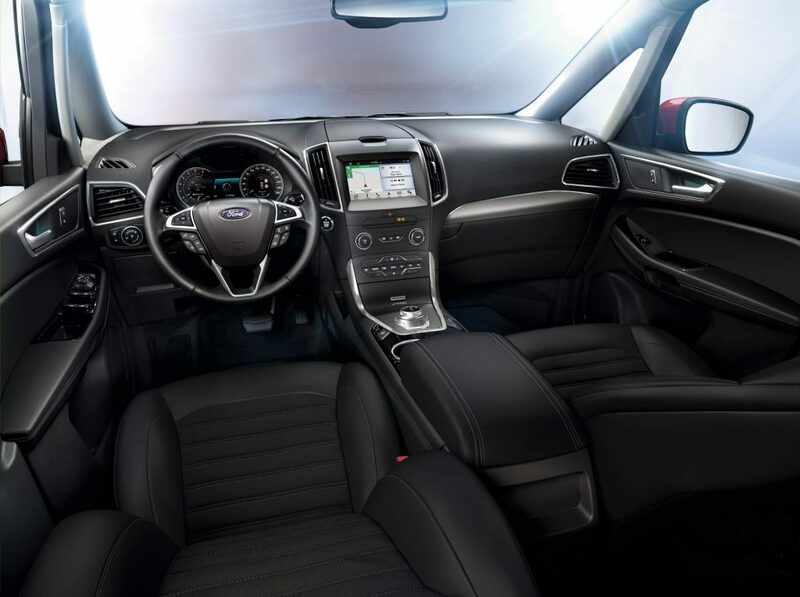 Furthermore, the Blind Spot Information System (BLIS) now warns sooner of vehicles approaching the driver’s blind spot at higher closing speeds. 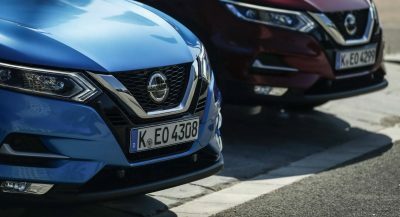 It can also detect vehicles up to 18 meters behind, thanks to new Variable Rear Range functionality. 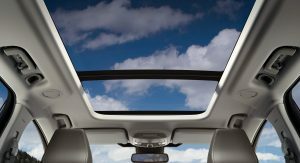 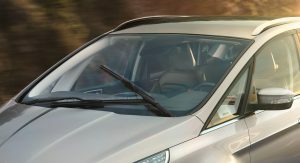 Moving on, there’s a new Ford ClearView Front Wiper System that’s said to help drivers clean a dirty screen more effectively using multiple washer-jets mounted within the wiper arm. Inside, a 4-inch LCD color instrument cluster display is now standard, while a 10-inch customizable digital screen becomes available. 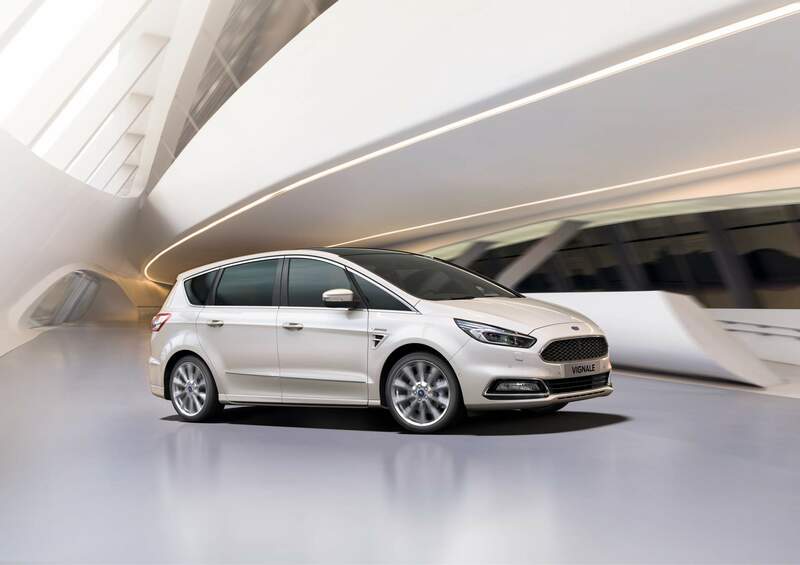 Finally, Active Noise Cancellation technology is now standard for S-Max Vignale models, as well as S-Max and Galaxy equipped with the Bi-turbo engine. 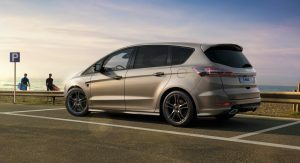 On the outside, customers can opt for new exterior colors (Chrome Blue and Diffuse Silver), and red brake calipers (on the S-Max ST-Line). 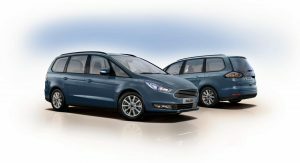 Both updated MPVs are available to order across Europe now. 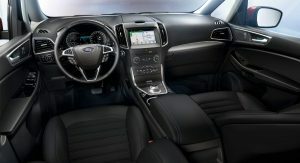 Is it just a coincidence that Ford is upping their game now that they’ve abandoned the US marketplace? 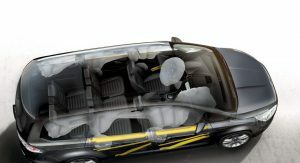 Next PostNext Can The New VW Up! 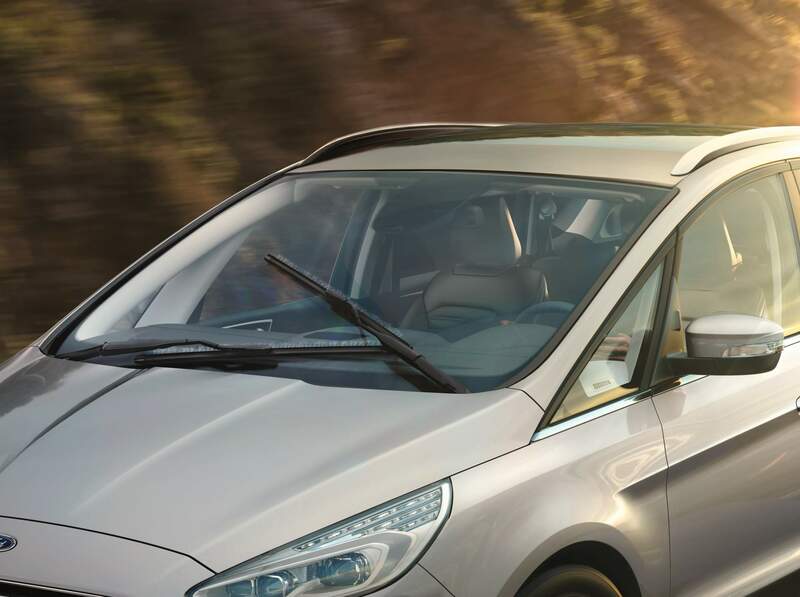 GTI Beat A 1980s Golf GTI Mk2 In A Straight Line?